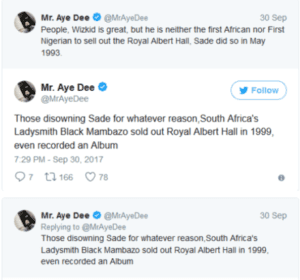 Royal Albert Hall has debunked the earlier news of Wizkid setting the record for the first African to sell out in the hall in London. 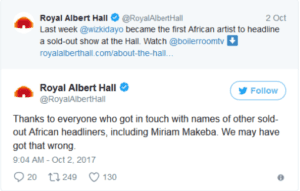 On Monday, October 2, The Royal Albert Hall posted a tweet, stating that they may have been wrong with their earlier claim and hence, named Miriam Makeba as another sold-out African artiste. 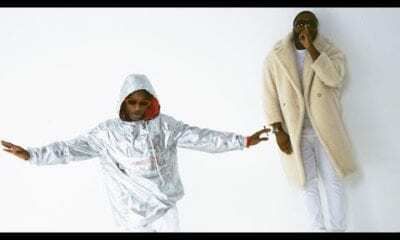 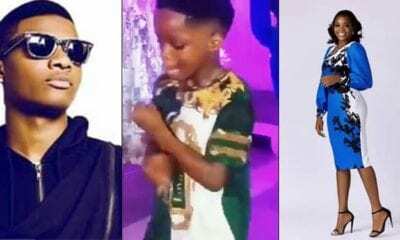 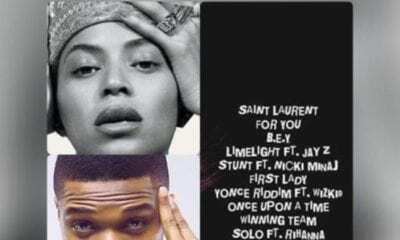 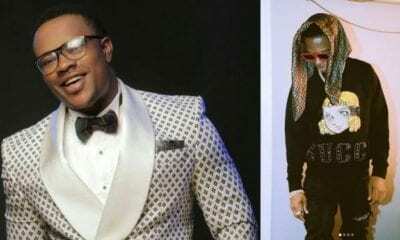 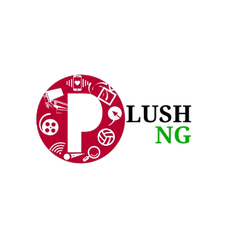 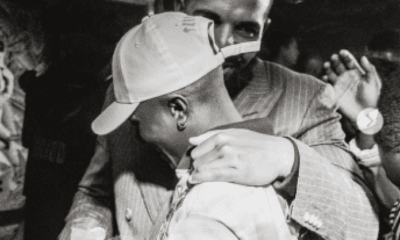 WE ARE STILL PROUD OF WIZKID – DON JAZZY DECLARES AFTER ROYAL ALBERT HALL CALLS WIZKID’S ACHIEVEMENT AN ERROR!